Due to a “space use” conflict, we will move the start of registration/check-in and competition back 30 minutes (e.g., Registration – 800a / Competition Start – 900a). Please see below for the link to the revised schedule. 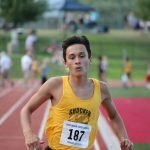 The annual Shocker Track Club Halloween Throws Pentathlon – sponsored by Shocker Fitness with Coach Bolt – returns this year with a new Halloween theme and Youth competition category! Saturday, October 20th is the date; Wichita State University’s Cessna Stadium/Throwing Field is the location! 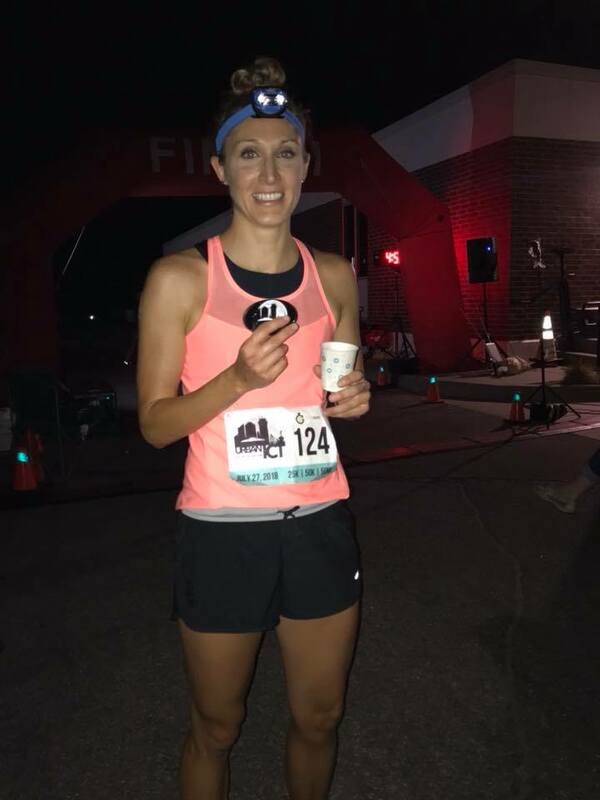 The registration fee is $25 for adults and $20 for youth athletes and includes a t-shirt, lunch, beverages, and a chance to win silly fun prizes! Complete information follows! – This does not allow payment; you will pay at the meet on October 20th! – You MUST complete the Online Registration Form using a computer – not a smart phone! 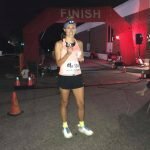 Do you enjoy long distance running on the road or track, like to train with others, and have a bit of a competitive mindset? 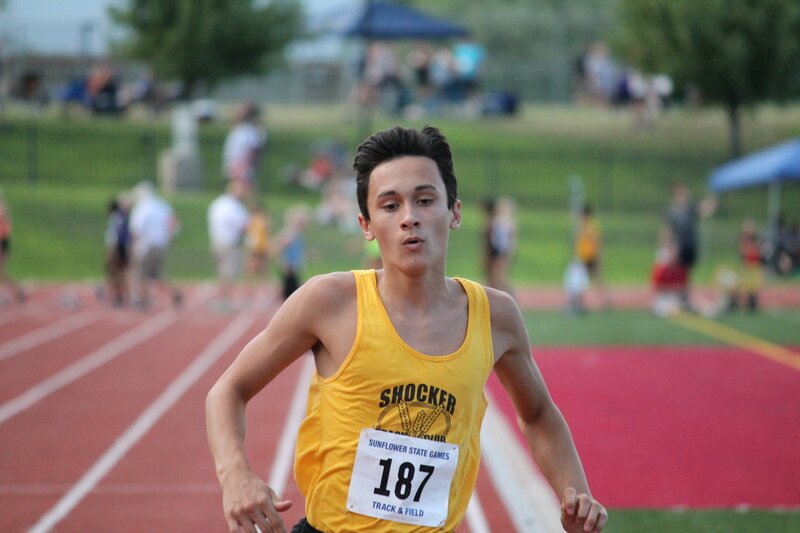 Then the Shocker Track Club Road Racing team is for you! 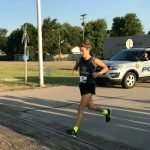 Membership sign-up for the 2018-2019 season is underway! Team members train three times weekly with an eye on competing in various road and track events during the indoor and outdoor seasons. Workout strategies are designed to challenge and strengthen your racing capabilities! Contact Curt roadracing@shockertrackclub.com or Emily Green Maier roadracing2@shockertrackclub.com for details!! 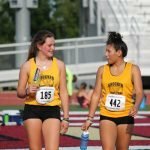 Shocker Track Club Youth Team again offers fall/winter indoor Track and Field and Pole Vault training for the 2018-2019 season! Athletes ages 5 through 18 are welcome to participate. All ages are welcome for Pole Vault training. Complete Information and Registration information is below. – Download the document and save it. Informational meetings will be held on Monday, September 24, 2018, and Monday, October 22, 2018, in the Wichita State University Track and Field Team Room at Cessna Stadium at 630p. The Registration Joiner Fee includes participation in all practices from the day joined through the end of February. All Athletes receive a STC Team T-Shirt, Jersey, Wristband, and Gear Bag. 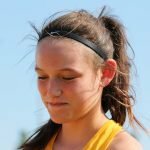 Events – All indoor events in Track and Field EXCEPT for Pole Vault. All implements are provided. First practice is Monday October 1, 2018. Practice Location – Northeast Magnet High School in Bel Aire, Kansas. Poles are provided for practices and meets. First practice is Thursday, November 1, 2018. Contact Stephanie Knab Aranda at youth@shockertrackclub.com or Darren Muci at asstyouth@shockertrackclub.com with questions. 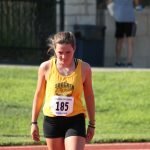 The Shocker Track Club is pleased to announce the selection of Board Members, Board Officers, Functional Directors, New Members, and Administrative Appointments for the 2018 – 2019 year. 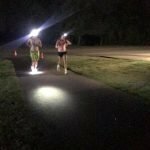 STC Elite Team Members Continue to Compete Hard! 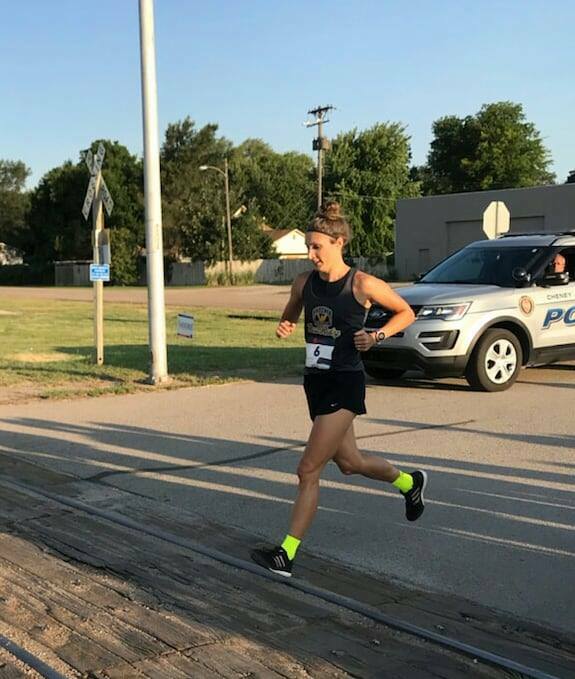 Shocker Track Club Elite Team Members Skylar Arneson, Tyler Knight, and Brittany Kallenberger continue to compete in outstanding settings as the calendar turns to August! 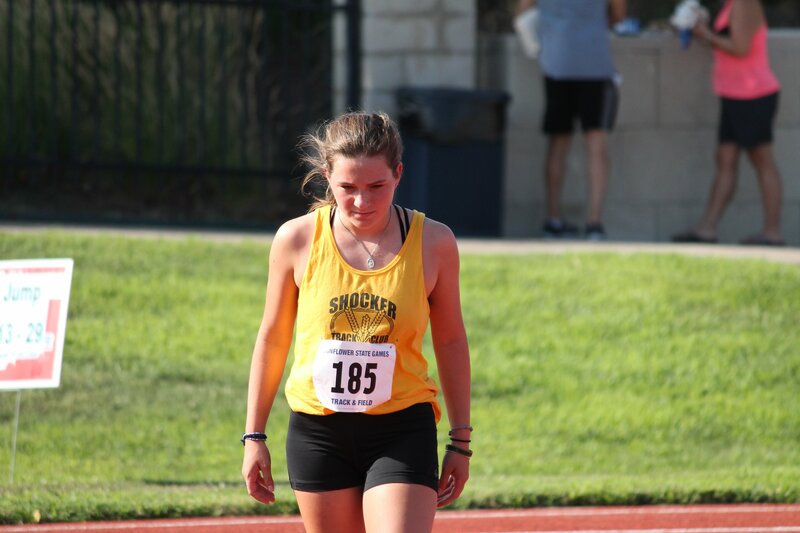 Skylar competed in the Heart of America Highland Games in Kansas City (Kansas) and came away with wins and season bests of 41′ in Braemar, 55′ in Open, 113′ in the Heavy Hammer, and 137′ in the Light Hammer! 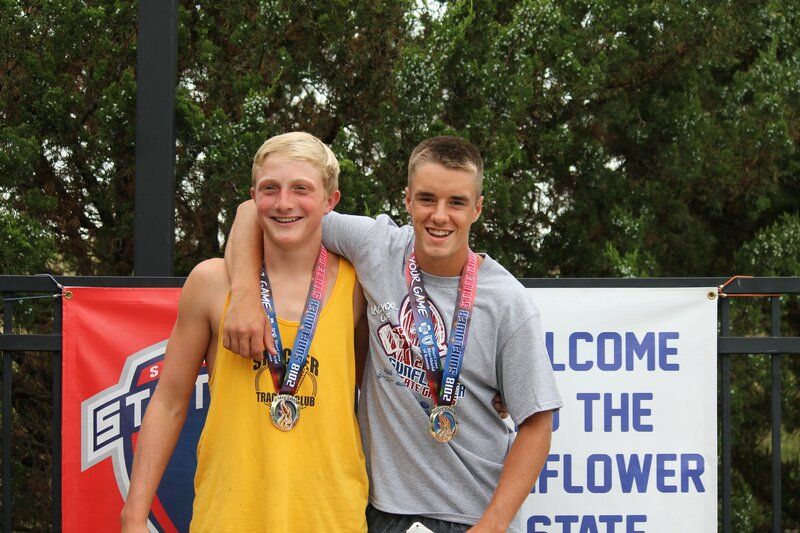 Tyler Knight competed in the Gardner (Kansas) Street Vault and vaulted a season best of 5.00m! Brittany Kallenberger competed in the Jacksonville (Florida) Zoo Vault and finished 2nd with a 3.70m clearance! 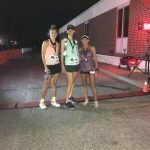 STC Youth Team Members Compete in Junior Olympics! 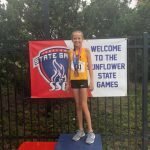 Four Shocker Track Club Youth Team members completed their outdoor seasons in grand fashion by competing in the annual Junior Olympics meets! 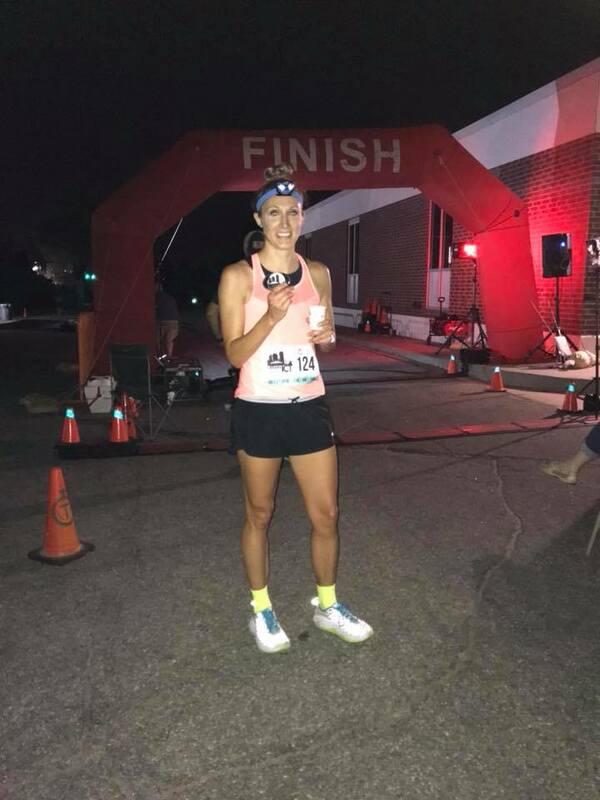 C. Unruh competed in two distance events in the USATF Junior Olympics meet in Greenville, North Carolina, and set PRs in both events! 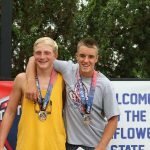 B. Lee, W. Niederee, and K. Diller competed in the AAU Junior Olympics in Des Moines, Iowa. Lee competed in one distance event setting a new PR! 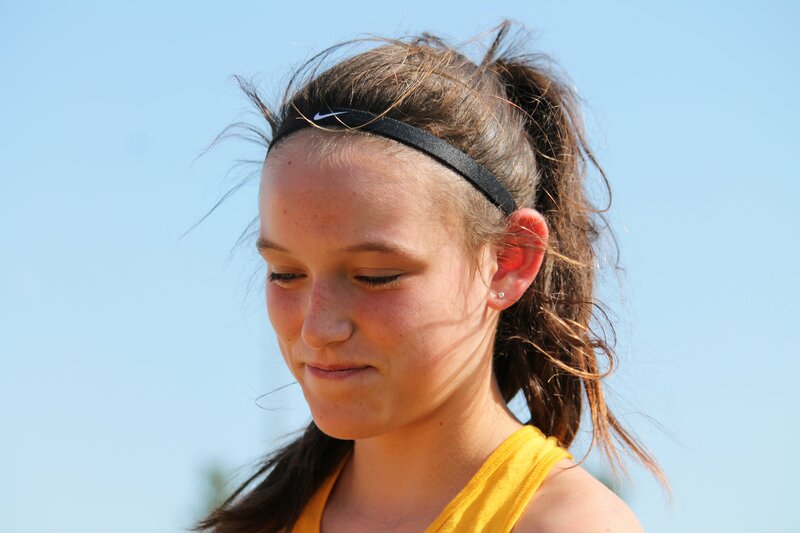 Niederee competed in two distance events setting a PR in one! Diller, who carried the Kansas banner into the stadium during the opening ceremony, competed in one throwing event finished with a great mark! Congratulations to these athletes for working hard and finishing strong!! 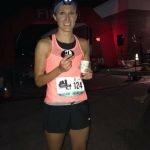 Road Racing Team’s Emily Maier Rocks the 50K! 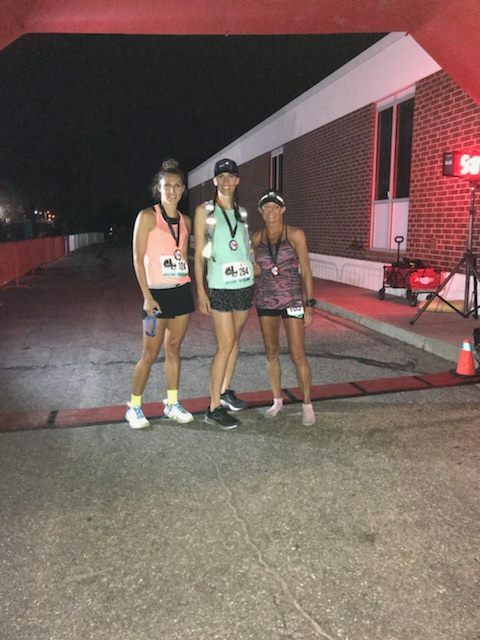 Shocker Track Club Road Racing Team member Emily Green Maier finished 3rd overall in her category in the Urban ICT 50K Race!! 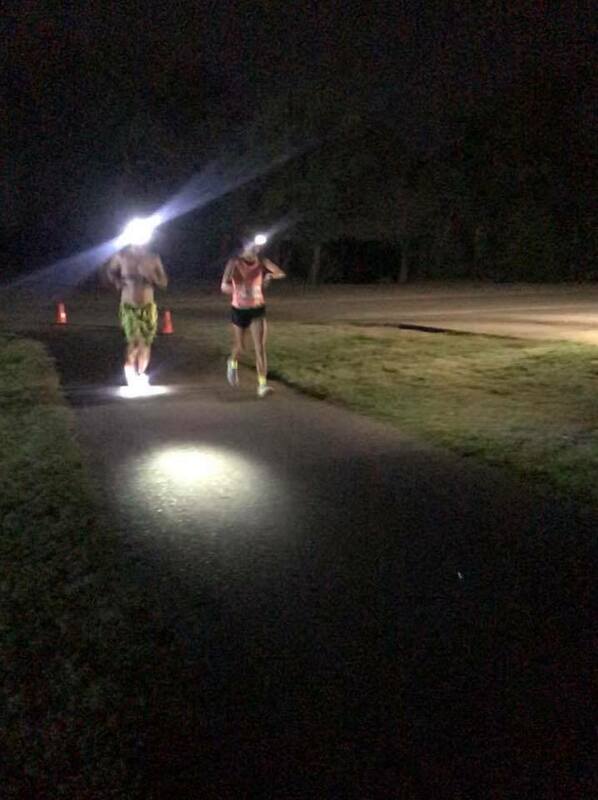 Fellow Road Racing Team members Kathy Chambers and Sam Owens provided support!! 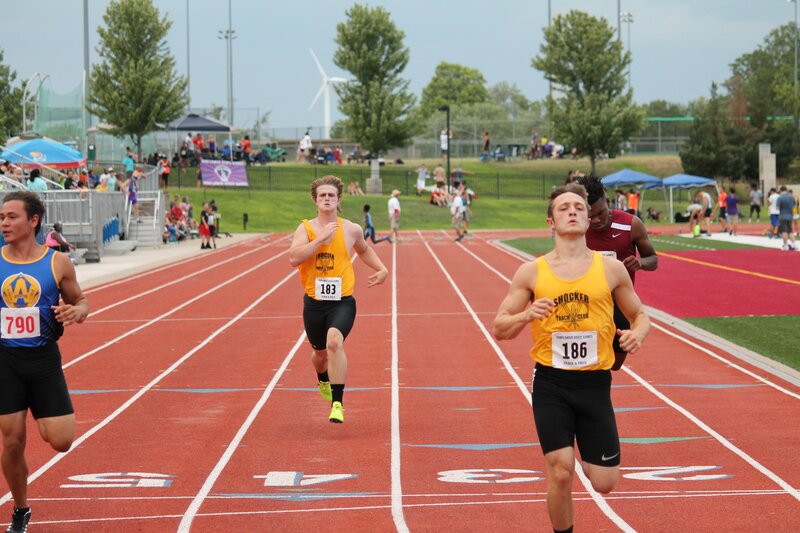 Registration for the 2018 Wichita Outdoor Masters / USATF 2018 Missouri Valley Association Outdoor Masters Championship Meet is now open! 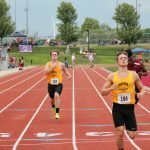 The meet will be held on Saturday, September 29, 2018, at Wichita State University’s Cessna Stadium! This meet is for Masters, Open, and Elite Athletes! Road Racers are also welcome! Contact Amazing Larry Staton at masters@shockertrackclub.com if you have questions! 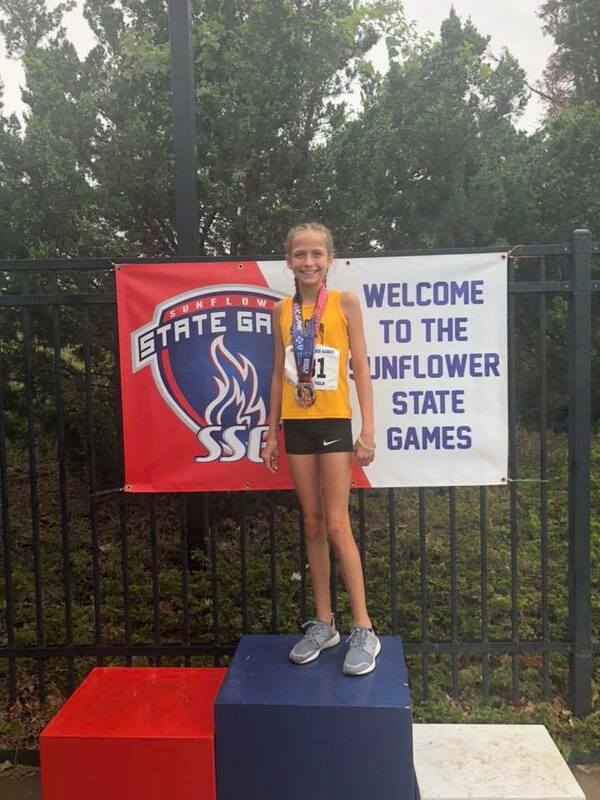 Ten (10) Shocker Track Club Youth Team athletes handled hot and muggy conditions and brought home 1st, 2nd, and 3rd place medals in several events at the annual Kansas Sunflower Games in Topeka, Kansas!! Congratulations!! 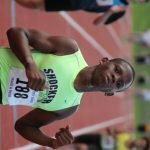 STC Youth Team Member Qualifies for USATF Junior Olympics! 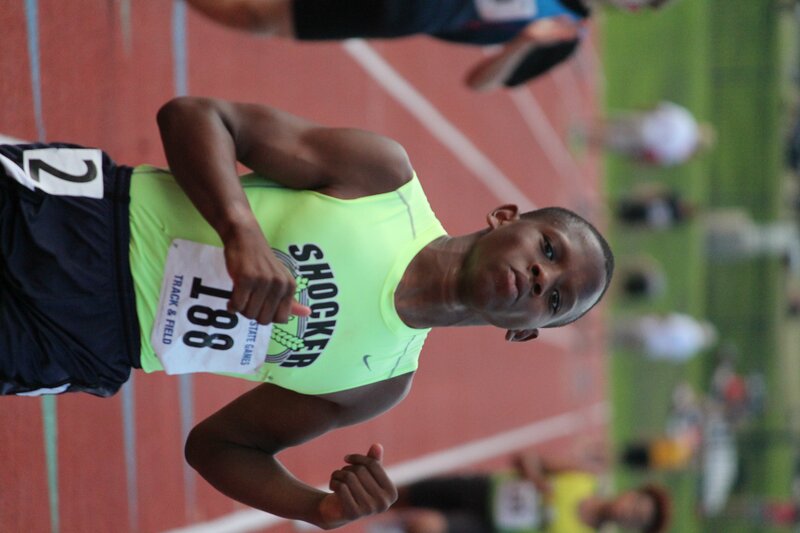 The lone Shocker Track Club Youth Team member competing in the USATF Region 9 Qualifier meet in Little Rock, Arkansas, qualified in two events and earned the right to compete in the 2018 USATF Junior Olympics meet in Greensboro, North Carolina! Congratulations!